At Learnit we have a wide range of themes and activities for you to choose from – and we’re more than happy to advise you on selecting the rights ones to create the ideal programme for your primary school. Learn it workshops complement the STEM, S.E.S.E. and Maths curriculum in a fun and engaging way and our workshops enable students to exercise scientific inquiry skills through direct hand on science, maths, engineering & technology (S.T.E.M.) activities. 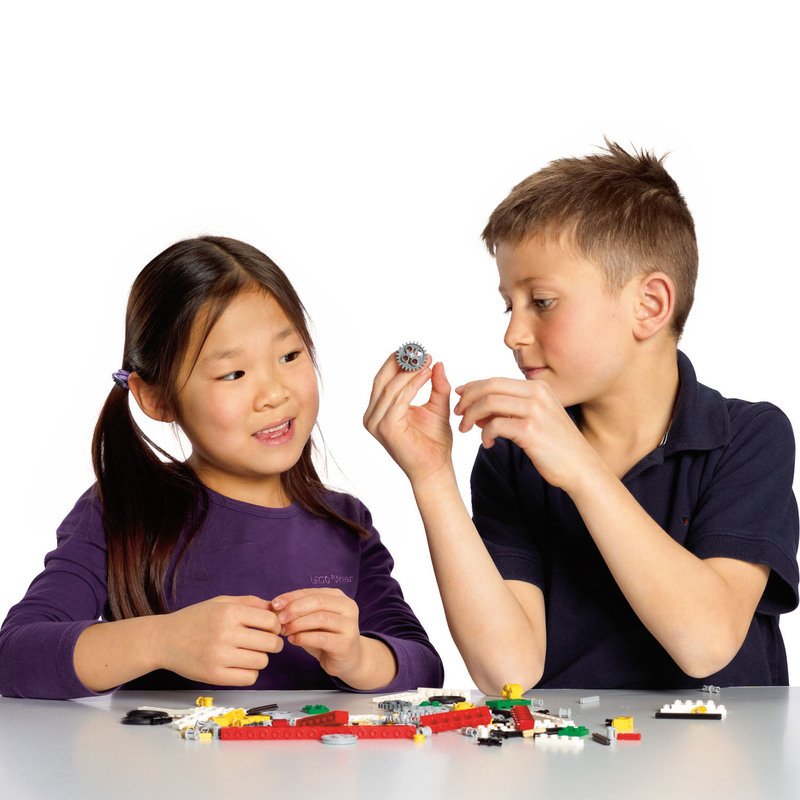 Students will practice and develop skills using LEGO Education resources to predict, estimate, observe, measure, and record investigations. 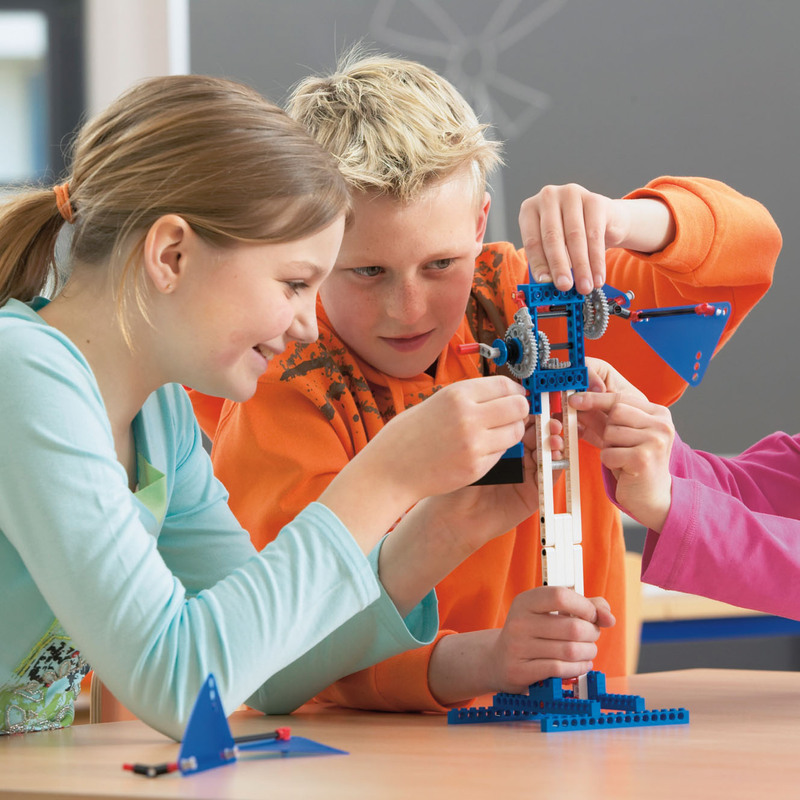 Every student that participates in our workshops will get plenty of hands on time with the LEGO Education kits, typically 80% of each session is spent designing, building & experimenting. We offer a range of engineering and robotics based workshops that cover a wide range of subjects. An expert trainer will help you to tailor your workshop by activity type, group size and age, to suit your school’s particular requirements. Taking into account any topics, subjects or curriculum-specific areas you'd like to work on, we will create a theme that will give students a hands-on method of learning. We will work with you to create the best possible workshop for your school. For further information on our Primary School Workshops please fill out the form below.